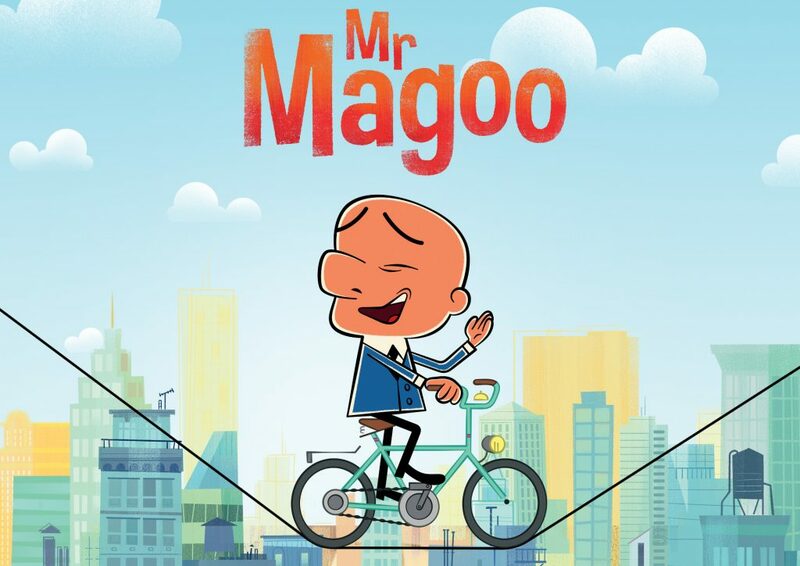 Everybody loves Magoo! This cheerful guy’s always happy to lend a helping hand. But because he doesn’t realize he desperately needs glasses, he keeps on causing disasters! His main collateral victim is Fizz, a megalomaniac hamster who’s determined to reveal his supreme genius to Mankind. But somehow Magoo always ends up ruining Fizz’s crazy plans!